This is an event like no other; it’s different, something extraordinary, amusing and guaranteed to be memorable! Join us for the annual Cellar2Cellar Trail Run and Wine Experience on Saturday 2nd September 2017, where you can appreciate the outdoors and good wine with family and friends. Wine Experience participants who swop their usual running gear for fancy dress costumes stand a chance to “win their weight in wine”, the prize is a collection of wine from all participating wine estates. To celebrate the coming of Spring, we’ll have a fun day on Klapmutskop – join us for four, perhaps 5 stages. 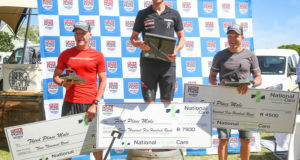 General: Product prizes from Leatt, SRAM, Csixx, Giant & Falke for top three male & female and other categories, should there be enough entries per age group. Medals to all finishers. Trail Centre open all day for snacks & drinks, Dirtopia Café will be open for breakfast & lunch. No private picnics please. Coffee will be available from early morning too. 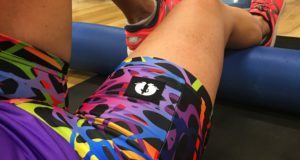 Merrell Spring Night Run Series powered by Black Diamond. 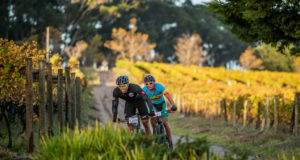 The arduous Bestmed Jock Tour, presented by Rudy Project, is set to occur from September 15 – 17. It covers 304KM and a daunting 7200 metres of vertical ascent over three days. It’s important to note that this event is not a challenge for the average rider. It constitutes the first event in South Africa that is mirrored on the Classic European Alpine road stage races, such as the Haute Route. 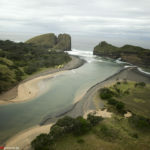 There is no tougher three-day challenge on a road bike anywhere else on the African continent. The first stage is a 26.93km hill climb time trial from Nelspruit to Kaapsehoop. Although only 26.93km in length, the course rises by 1200 metres between Nelspruit and Kaapmuiden. 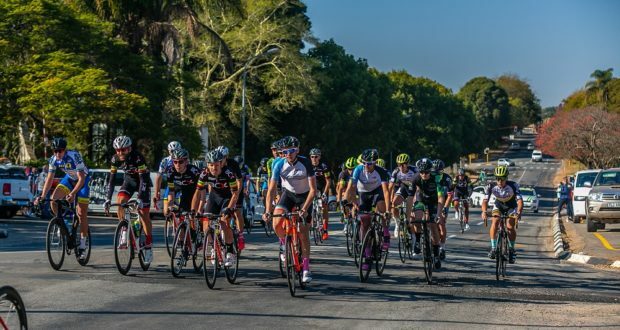 The second stage is the existing 140km Jock Classique route, which Jock Tour riders will have to complete in one go, without the luxury of the breakfast and lunch stops which the Classique riders have at White River and Sabie respectively. This stage takes riders from Nelspruit out on the N4 towards Sabie, before turning right onto the Brondal road onto White River. From White River riders take on the road to Sabie and then back onto Nelspruit. This stage offers 2900 metres of climbing. The notable climbs on this stage are Heidel Eggs, Spitskop and the Long Tom Pass. 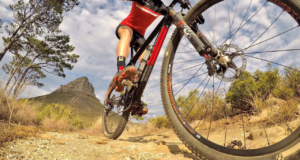 Stage 3 takes place over 136km on the traditional Jock Classique route, starting in Nelspruit, going out on the N4 towards Komatipoort before turning right into the Boulders reserve for the back-breaking Boulders ascent and onto Kaapmuiden. 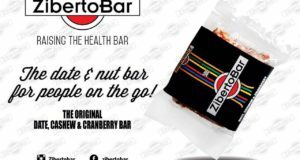 From Kaapmuiden the Tour takes on the undulating road to Barberton and then onto Nelspruit, with Hilltop constituting the final climb of the Tour before riders drop down into Nelspruit to finish back at the Mbombela Stadium. The total rise on the final stage is 3100 metres. 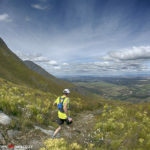 Run on the hallowed wilderness trails of the former Swellendam Hiking Trail. 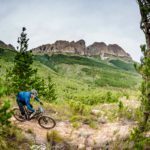 If you like the adventurous blend of unrelenting technical trail, huge climbs and descents whilst feeling like you are really in the middle of nonwhere in particular then this is for you. Not for the inexperienced solo mountain runner. 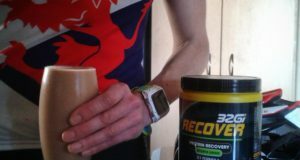 24.5km, 35km and 55km Ultra Skymarathon. 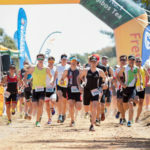 The Western Cape’s favourite multisport event – the Freshpak Fitness Festival – will be celebrating its 31st anniversary this year and will be taking place in Clanwilliam on Saturday 30 September 2017.The scenic outdoor surroundings, challenging routes, comradery and a sense of accomplishment are the reason athletes come back year after year to compete in various swimming, cycling and running challenges. The day kicks off with the 1.5km or 3km swim in the beautiful Clanwilliam dam, one of the best water-sport destinations in the Western Cape. 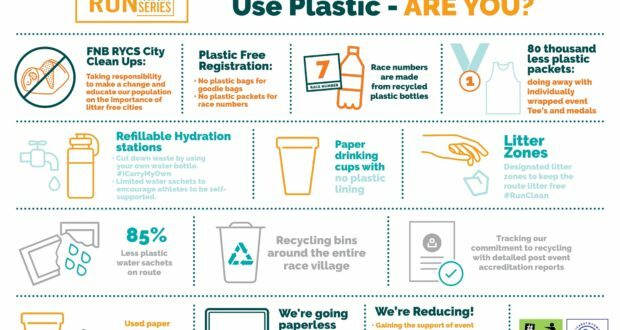 The swim is followed by the duathlon (5km run/20km cycle/2.5km run) and biathlon (5km run/20km cycle) where participants put their speed and endurance to the test through the varied and challenging terrain. 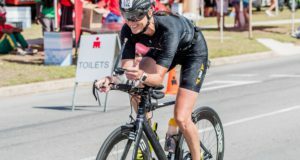 The main event, which opens the triathlon season for most athletes, is a sprint triathlon (800m swim/20km cycle/5km run) and a crowd favourite with many participants travelling nationally to compete. All athletes can compete individually or as part of a team in a relay. The younger kids can look forward to the FitKids challenge (1km run, 200m swim, 1km run) and the Run for Fun (1km). The Varsity MTB Challenge is a 2-day stage race which takes place annually in the beautiful Paarl Valley in the Cape Winelands. 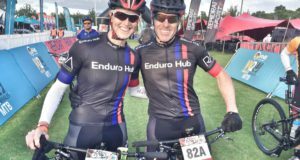 The popular event sees a host of Varsity Alumni gather once a year to rekindle friendships at the vibey Nederburg race village and tackle some of the trails finest trails on offer in South Africa. 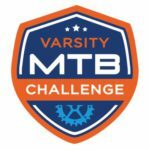 The event also caters for active students and the general public – the inaugural Varsity MTB Challenge attracted riders from across South Africa, racing for their alma mater or university of choice or simply just having fun as non-aligned teams.